Rajasthan is among those tourist destinations that allow its visitors to experience royalty in every aspect of life! 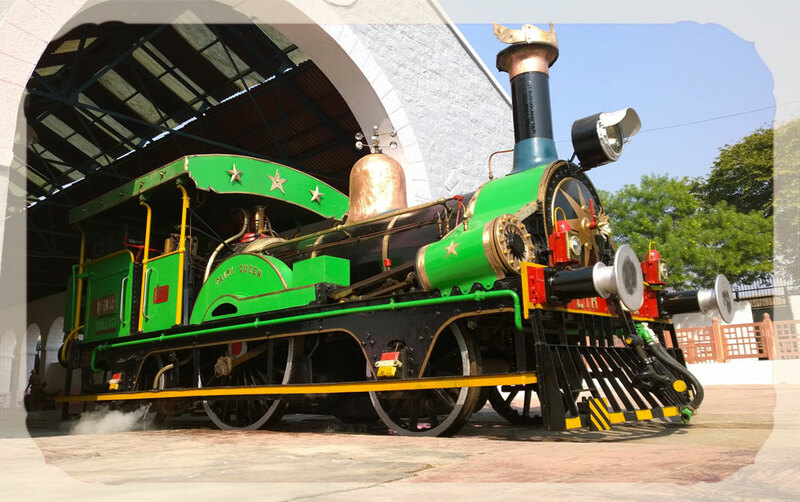 Be it while touring around the state or going through its diverse history, visiting the many different forts and palaces within the state or having a rendezvous with its locals, visitors can always experience and feel the royal charm and ambience of Rajasthan! 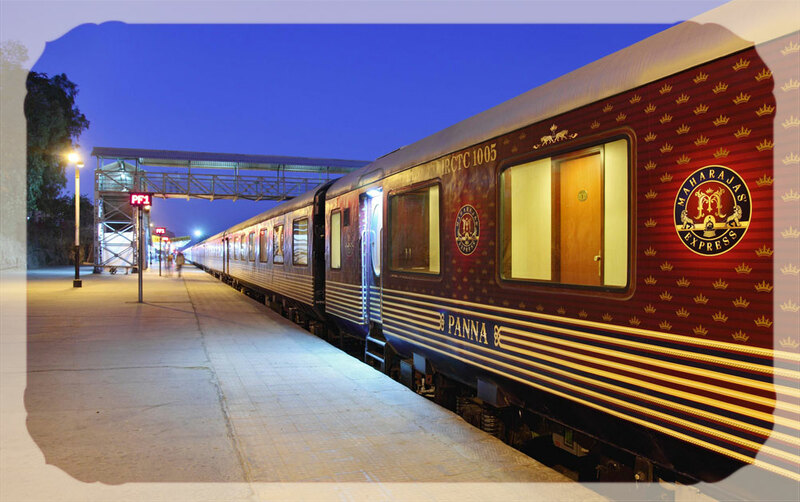 And while talking about the royal experiences in Rajasthan, we cannot miss out the luxury trains that entices visitors from all over the world to board for royal journey through the Desert Capital. 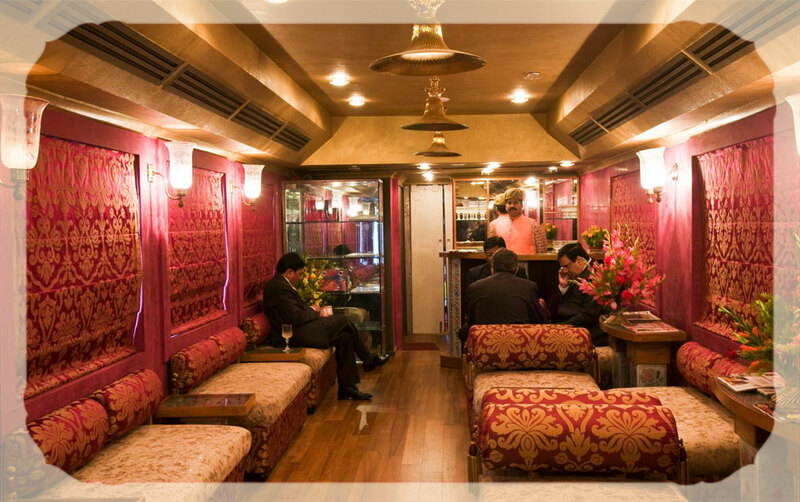 Unlike other luxury trains in India, these trains are bedecked with the flawless impressions of living an imperial life while on wheels. 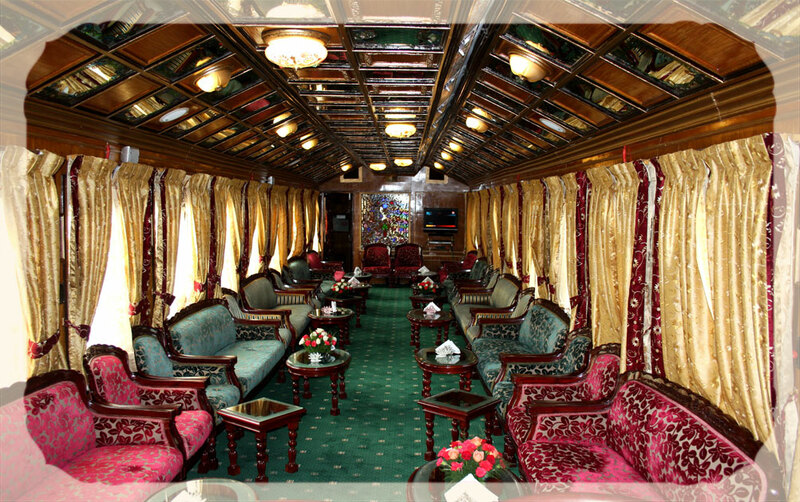 Such are the charm and allurement of these trains that they are fondly called as ‘Luxury On Wheels’.